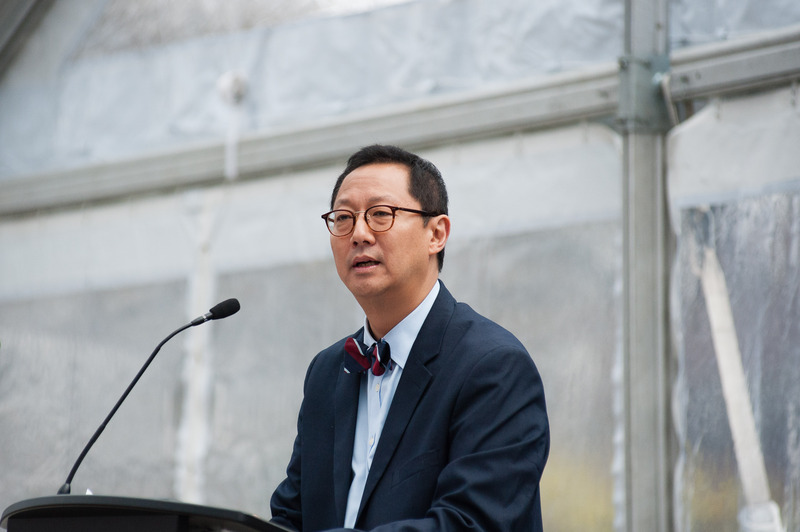 In conjunction with the opening of the new Indian Residential School History and Dialogue Centre (IRSHDC), UBC President Santa Ono apologized yesterday for the university’s institutionalized support of the injustices that happened to Indigenous people in residential schools. Residential schools were a government-sanctioned initiative to assimilate Indigenous peoples in Canada between the 1880s and 1996. They caused a huge degree of trauma to those within them, as children were forcibly removed from their families to attend them and suffered a variety of abuses. Universities were complicit in these systems, through actions that Ono listed: training many of the policymakers and administrators who operated the residential school system, doing little to address the exclusion from higher education that these schools effectively created, and tacitly accepting the silence surrounding it. “On behalf of the university and all its people, I apologize to all of you who are survivors of the residential schools, to your families and communities, and to all of the Indigenous people for the role that this university played in perpetuating that system,” said Ono during his apology, which saw a turnout of several hundred people. 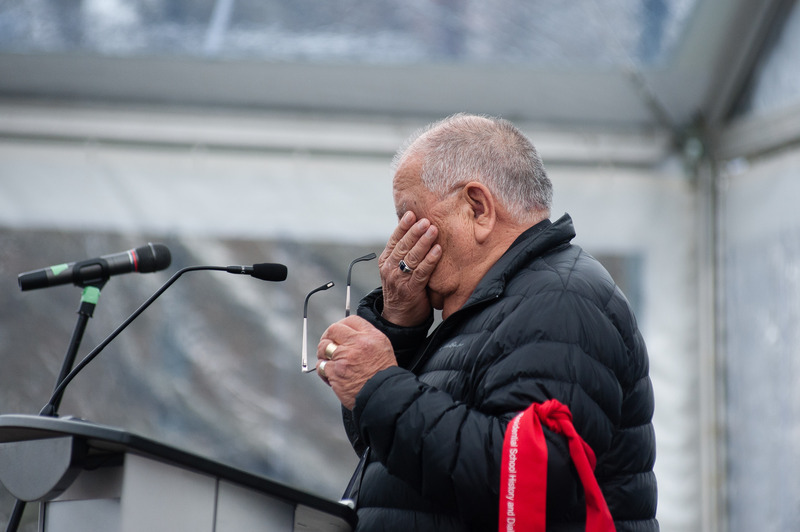 The apology opened up the ceremony for the IRSHDC, which is intended to be a hub of dialogue, conversation, learning and healing for those who have experienced the intergenerational trauma of residential schools, as well as those who did not but want to learn. 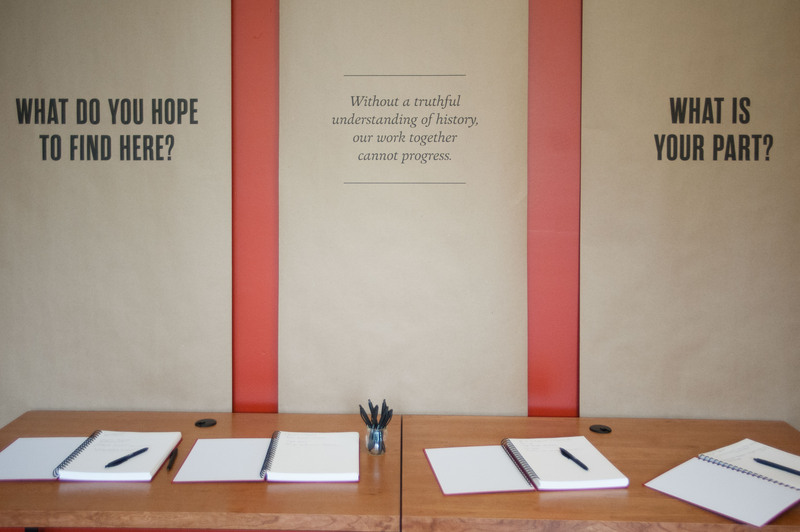 The centre will provide survivors, their families and communities access to the records gathered by the Truth and Reconciliation Commission of Canada, as an affiliate site to the National Research Centre for Truth and Reconciliation in Winnipeg. The centre, which is located close to Koerner Library, was funded with $5.5 million in undesignated donations that the university directed to the project. 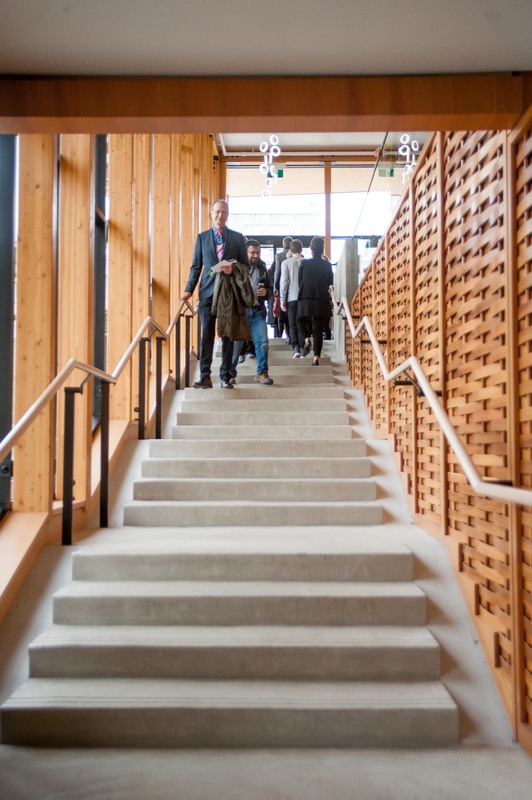 The building has been a work in progress since its conception by Linc Kesler, advisor to the president on Aboriginal affairs, in 2011. 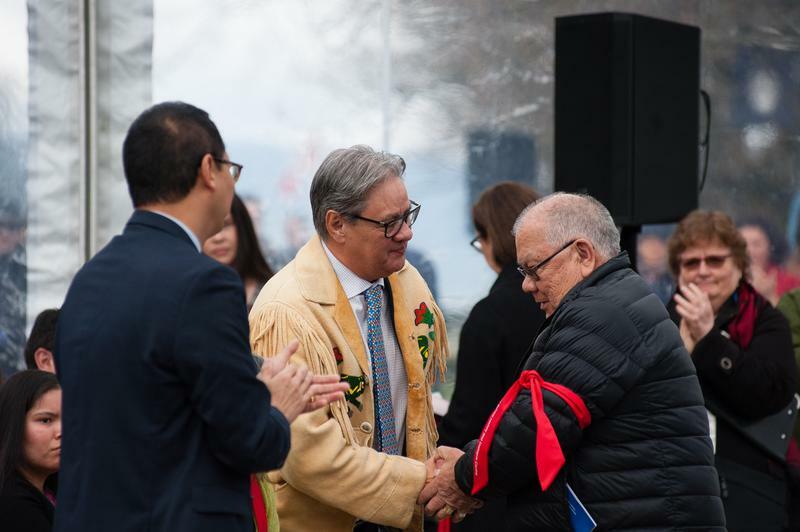 Since then successive UBC presidents have worked on it as well as on the second initiative central to UBC’s plan for reconciliation: the Reconciliation Pole, which was installed on campus last year. The opening event also featured speeches from Cindy Tom-Lindley, a former residential school student and executive director of the Indian Residential School Survivor Society; Grand Chief Edward John of the First Nations Summit Political Executive; Adina Williams, a UBC student and an intergenerational survivor of the effects of residential schools; Barney Williams, a survivor of the Christie Indian Residential School and a member of the National Centre for Truth and Reconciliation’s Survivors Circle; and Larry Grant, a Musqueam elder and adjunct professor in the First Nations and Endangered Languages Program. Each spoke emotionally about the deeply systemic effects that the residential school system had and has upon their communities. 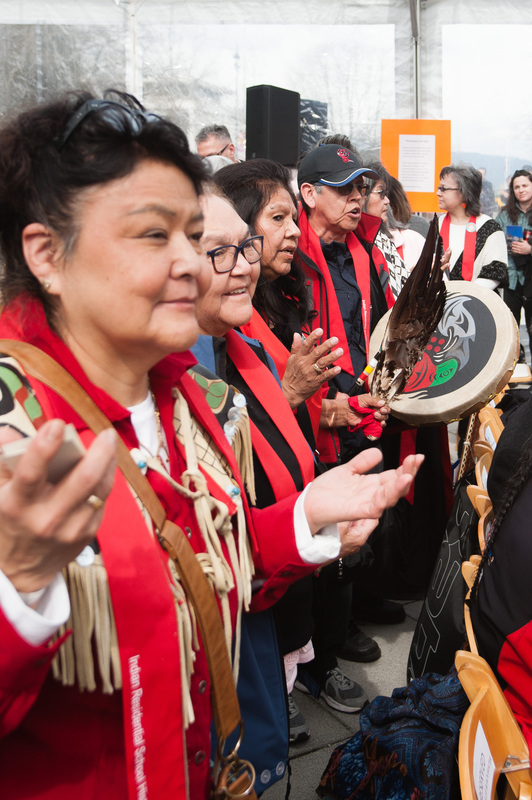 “While there have been significant gaps, especially in our education systems, in learning about this part of our history, UBC students, faculty and staff now have the opportunity to better understand and acknowledge the hard truths of Canada’s past and present,” said Adina Williams. At the end of her speech, she also encouraged Ono to follow through on the promising nature of the centre’s opening and urged him to consider the work that the university still has to do with regards to reconciliation. Moving forward, UBC is working to develop a new Indigenous Strategic Plan for the university, to replace the Aboriginal Strategic Plan put in place in 2009 and to better complement Canada’s Truth and Reconciliation Commission. According to the Facebook Live discussion following the apology, Kesler also expects there will be implementation reports for this plan in the near future. “While we cannot rewrite this history, we must not deny it either,” said Ono.